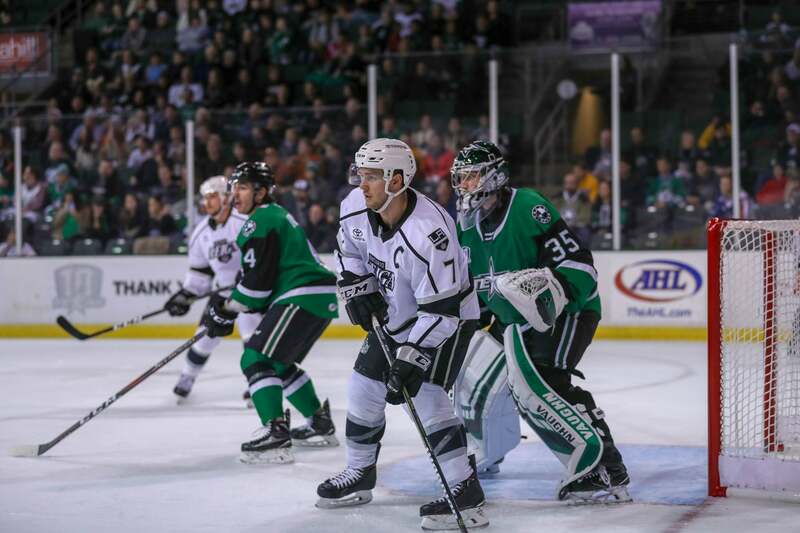 Storyline: The Ontario Reign concluded their trip to Texas with a 5-1 defeat in Cedar Park against the Texas Stars. Forward Brett Sutter scored Ontario’s lone goal in the defeat, while forward Sheldon Rempal added an assist. Goaltender Peter Budaj made 31 saves in defeat, as he fell to 3-7-2 on the season.